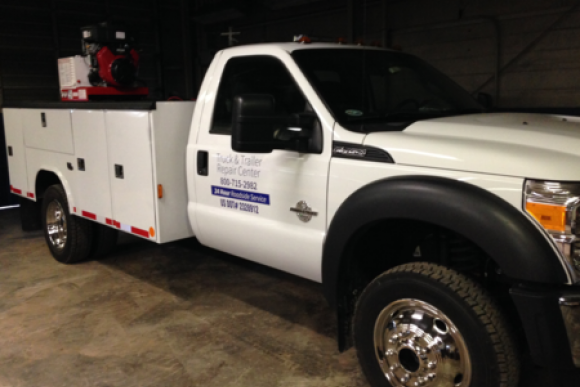 Road Service - Truck & Trailer Repair INC.
Truck breakdowns are sudden and unpredictable. They can cause a lot of inconveniences and may even lead to a loss of customers and delayed deliveries especially when one is stuck and there is no road service around. We provide the best and most reliable road service in Baltimore, Maryland to help our customers in this scenario. We offer a mobile mechanic road service for our customers. If you are on the road and face a truck breakdown, do not worry. Just give us a call at our toll-free number (800) 715-2982 and our team will be with you with our 24/7 road services in no time. Your comfort and convenience is our goal, and we leave no stone unturned to ensure we do so in the best manner possible.